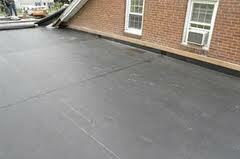 Flat roofs, also known as low slope roofing systems, are not entirely flat. They may look horizontal or nearly horizontal, but they usually have a slight slope of about 10 degrees to allow water to drain off. There are many benefits of flat roofing including; construction is significantly cheaper than that of sloped roofs. When inspecting a flat roof, there is less chance of falling and flat roofs are more easily accessible making it easier to inspect, maintain and clean. The life expectancy of a flat roof is relative to the amount of maintenance it receives. 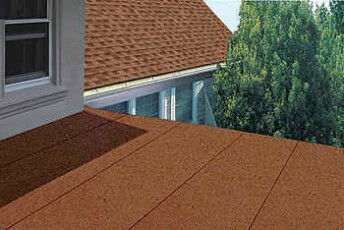 However, this can be influenced by the kind of material your flat roof is made of. All flat roofs should receive an inspection at least once a year. Proper drainage, usually in the form of scuppers, are essential for proper maintenance of your flat roof. Without proper drainage, your flat roof can pond water and debris, which accelerates the breakdown of your roofing materials. 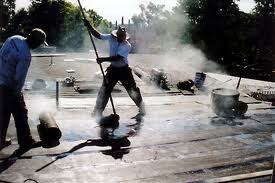 This can void your manufacturer’s warranty and significantly reduce the life of your roofing system. Flat roofs always have a base and a coating of some sort. One type of coating is rubber. 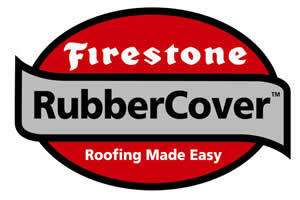 The advantages of rubber roofing are many. Rubber roofs are durable, energy efficient and environmentally friendly (they are often made of recycled materials). Another advantage of rubber roofs, one that often tilts the scale in their favor, is that they require low maintenance. 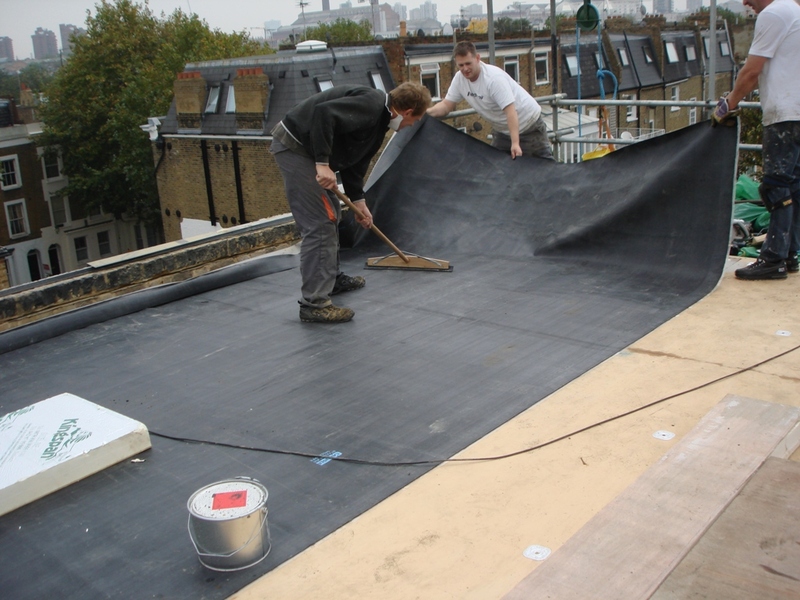 The benefits of rubber roofing do not end there, as even if they do require repair some time after installing them, rubber roofs are easy to fix.